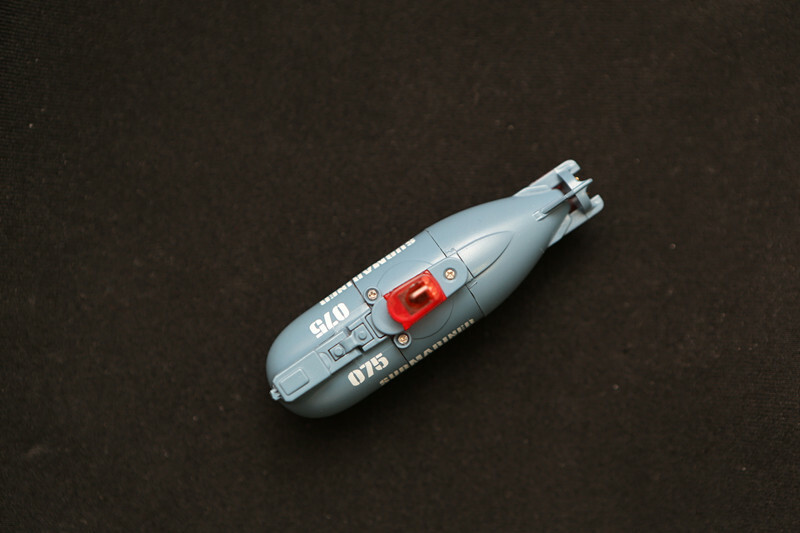 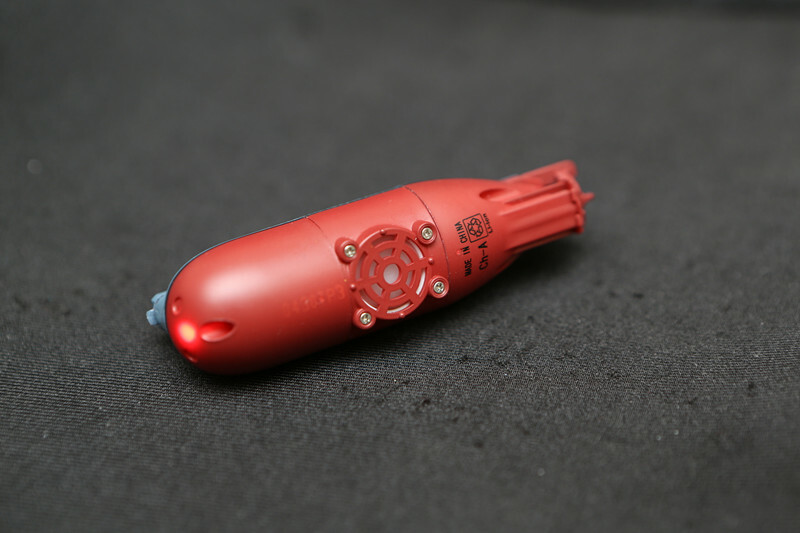 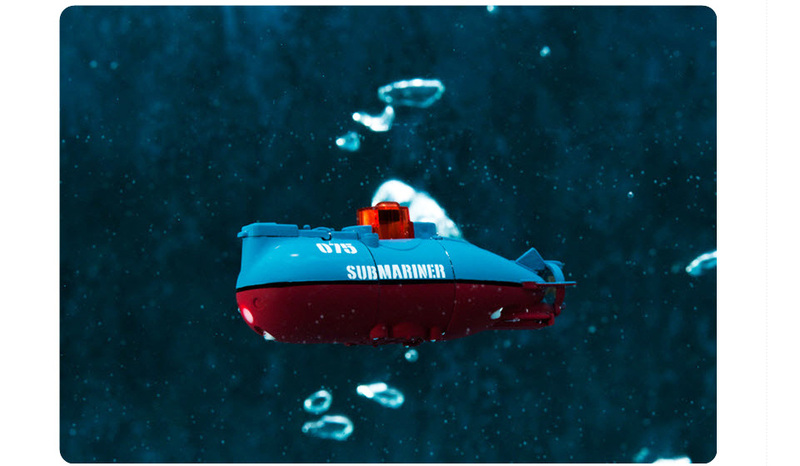 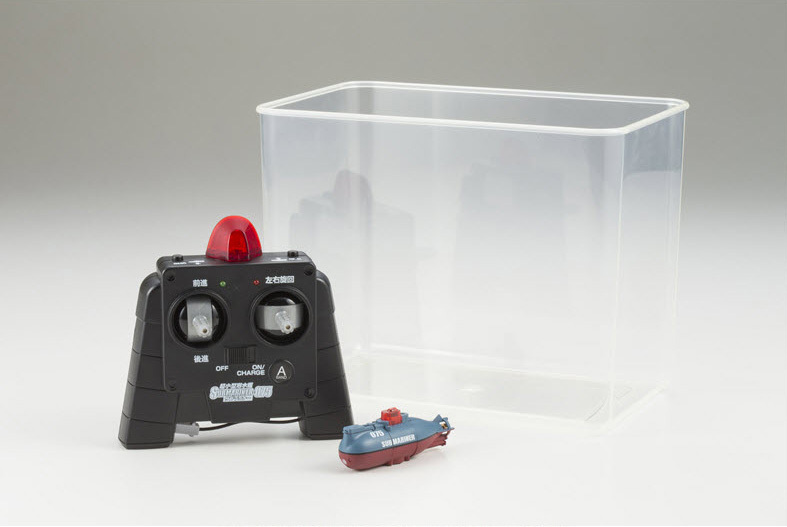 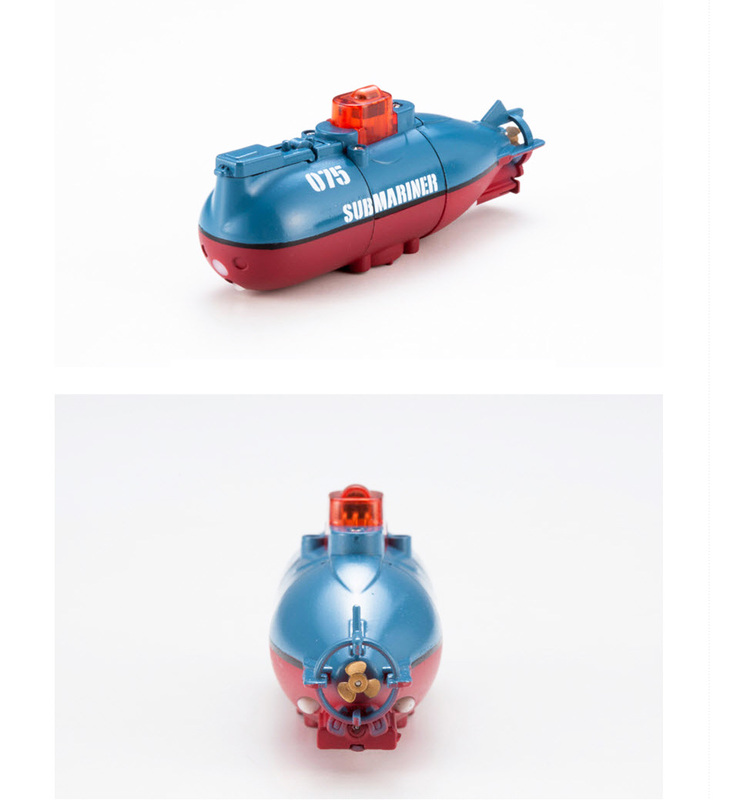 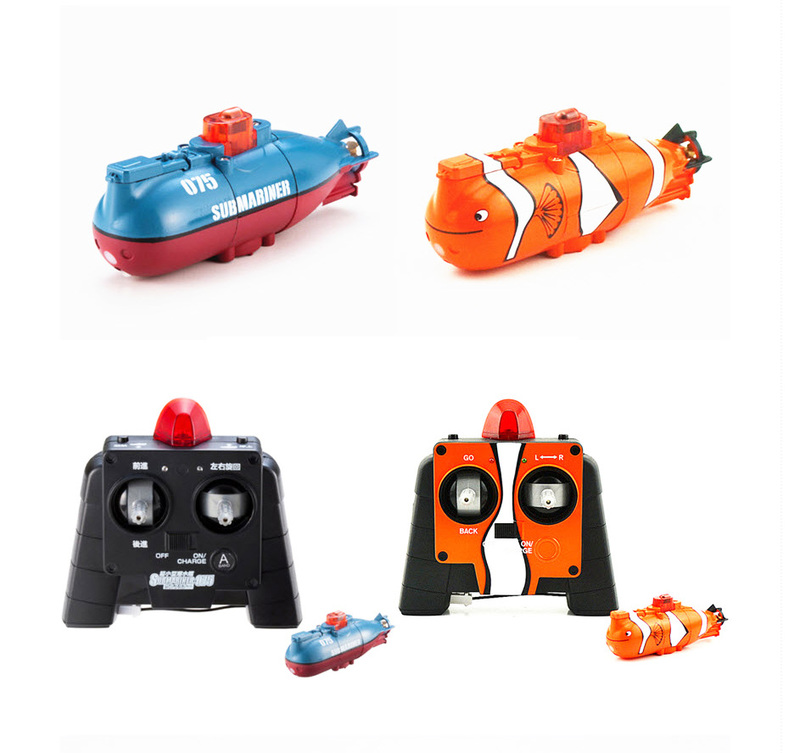 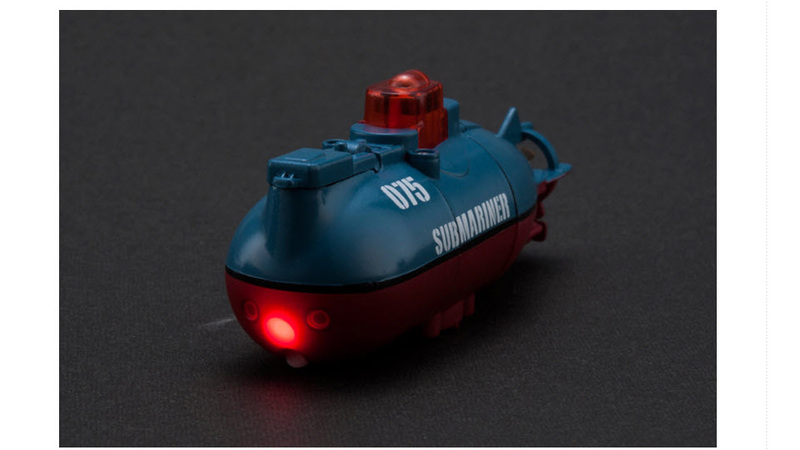 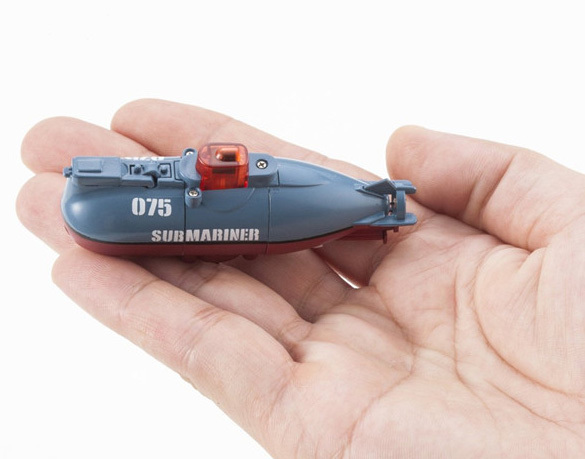 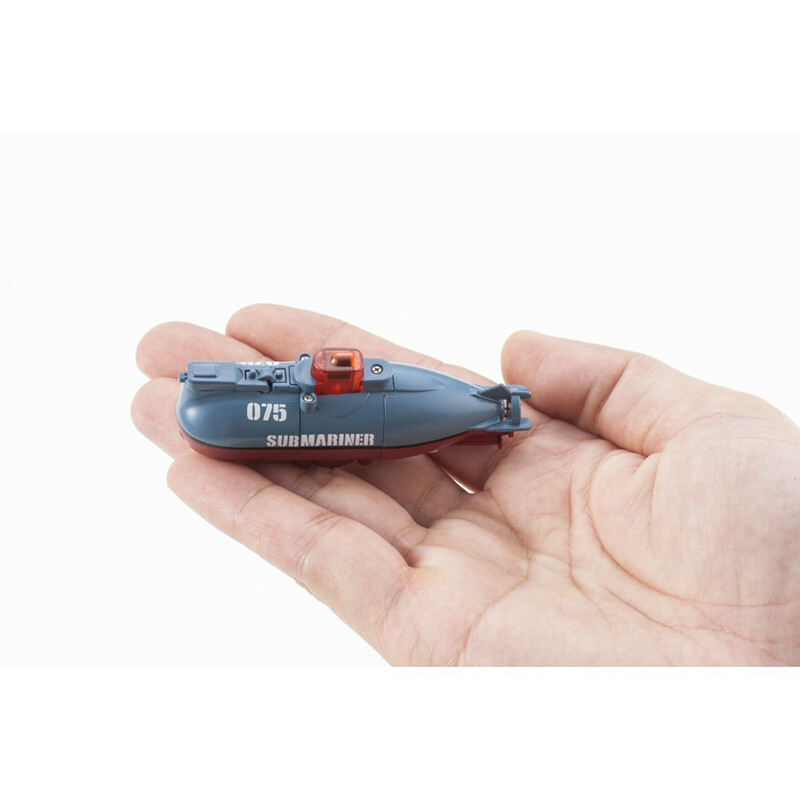 It has a Mini Pump,So it Vertical dive Vertical levitation like Real submarine. 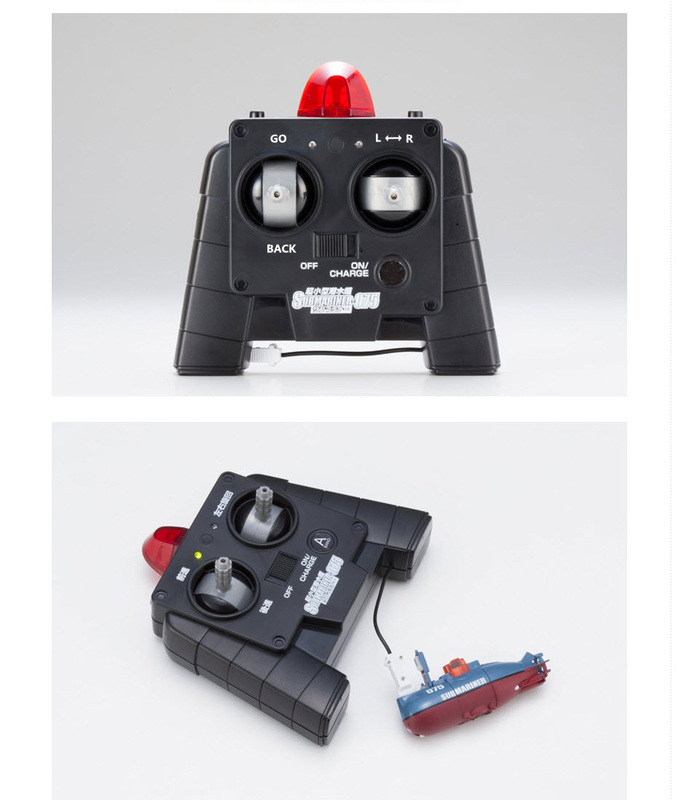 Notice: It has 2 colors, you can choose which you like, if not specified or your specified out of stock, will ship random color. 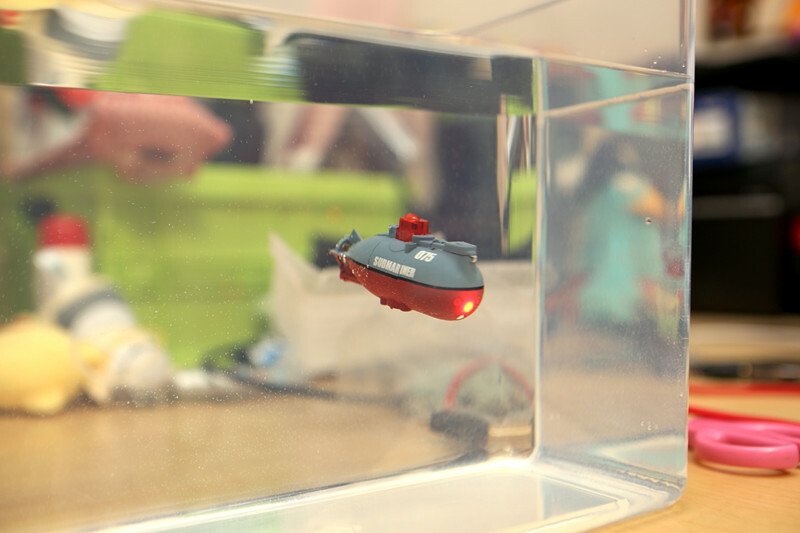 You can play it in aquarium, Bathtub, indoor.